Discussion in 'Change Log' started by Link_Targaryen, May 17, 2018. 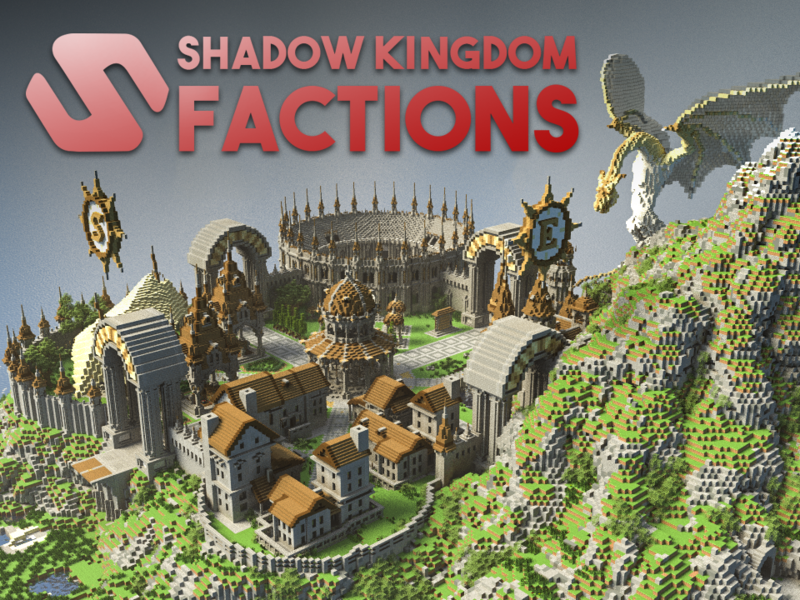 The first 10 people to reply and have their eligibility verified will be the Factions beta testers. Before applying, please be certain that you can be available to play for a great deal of time during the period of May 25th to 27th. I look forward to seeing the beta testers' reaction to the culmination of several months' hard work on May 25th, and then everyone else's on June 8th. Prison Rank: C rank i think or still default. Beta testing applications are now closed, so I will lock this thread. All ten of you will be added to a special discord server so that you may communicate during the beta testing period and can easily bring any issues you find to the staff to fix.